These simulations require the repeated computation of solutions of extremely sparse linear systems. Different methods are being used to solve these systems, Krylov-based solvers such as CG or FGMRES or multi-grid methods (MG), which combines a generic solver one a fine with another solver on a coarsened grid (lattice). Depending on personal preference, the student will be involved in tuning and scaling the most critical parts of a specific method, or attempt to optimize for a specific architecture in the algorithm space. In the former case, the student can select among different target architectures, ranging from Intel XeonPhi (KNC/KNL), Haswell (AVX2) or GPUs (OpenPOWER), which are available in different installations at the institute. To that end, he/she will benchmark the method and identify the relevant kernels. He/she will analyse the performance of the kernels, identify performance bottlenecks, and develop strategies to solve these – if possible taking similarities between the target architectures (such as SIMD vectors) into account. He/she will optimize the kernels and document the steps taken in the optimization as well as the performance results achieved. In the latter case, the student will, after getting familiar with the architectures, explore different methods by either implementing them or using those that have already been implemented. He/she will explore how the algorithmic properties match the hardware capabilities. He/she will test the archived total performance, and study bottlenecks e.g. using profiling tools. He/she will then test the method at different scales and document the findings. In any case, the student is embedded in an extended infrastructure of hardware, computing, and benchmarking experts at the institute. Generation of final performance results. Preparation of plots/figures. Submission of results. 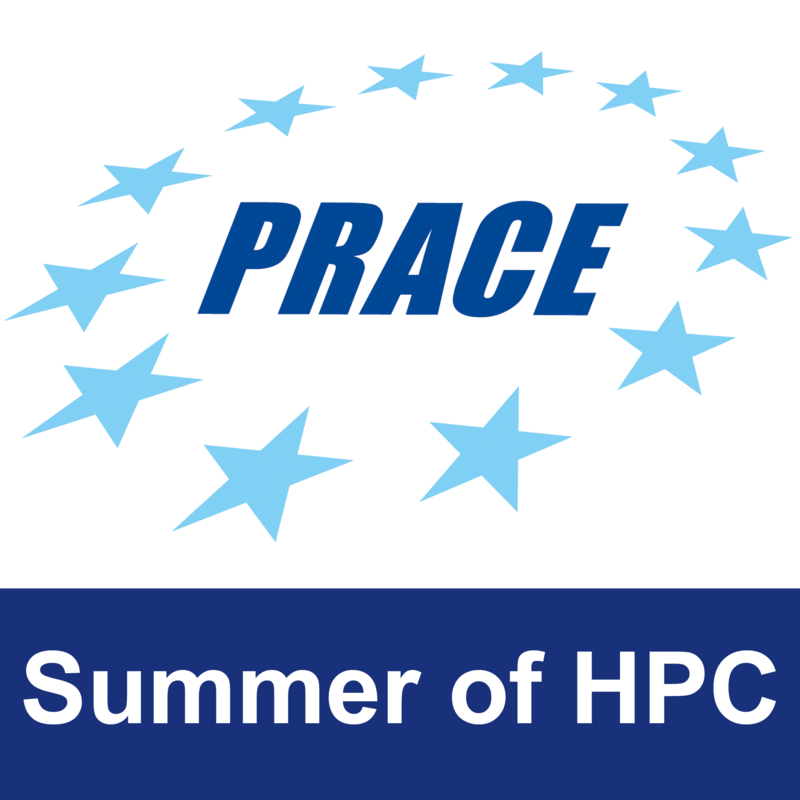 The end product will be a student educated in the basics of HPC, optimized kernel routines and/or optimized methods. 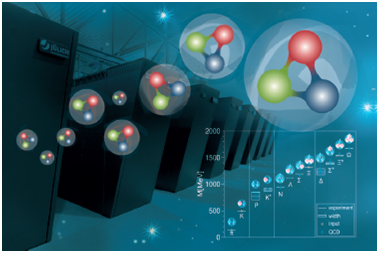 These results can be easily illustrated in appropriate figures, as is routinely done by PRACE and HPC vendors. Such plots could be used by PRACE. Different kernels require different levels of understanding of the hardware and of optimization strategies. For example it may or may not be required to optimize memory access patterns to improve cache utilization. A particularly able student may work on such a kernel. Methods differ greatly in terms of complexity. A particularly able student may choose to work on more advanced algorithms. The student will have his own desk in an open-plan office (12 desks in total) or in a separate office (2-3 desks in total), will get access (and computation time) on the required HPC hardware for the project and have his own workplace with fully equipped workstation for the time of the program. A range of performance and benchmarking tools are available on site and can be used within the project. No further resources are required. ‹ Hip, hip, hooray! Get your 2-for-1 GPU deal now. 1 Pings/Trackbacks for "Cude colors on a phine grid"